EM200C-7R, is a side door Hotel Safe with an independently installed board and a digital panel. EM200C-7R is a side door safe with an independently installed board, double password system, USB external power supply, hidden cross emergency mechanical key hole, mounting hole at the back and a CEU decoder (optional). It can save 100 opening records and is suitable for a 14 inch laptop computer. The dimensions are: 200mm*420mm*372mm and the weight is 13kg. Looking for ideal Hotel Deposit Safe Manufacturer & supplier ? We have a wide selection at great prices to help you get creative. 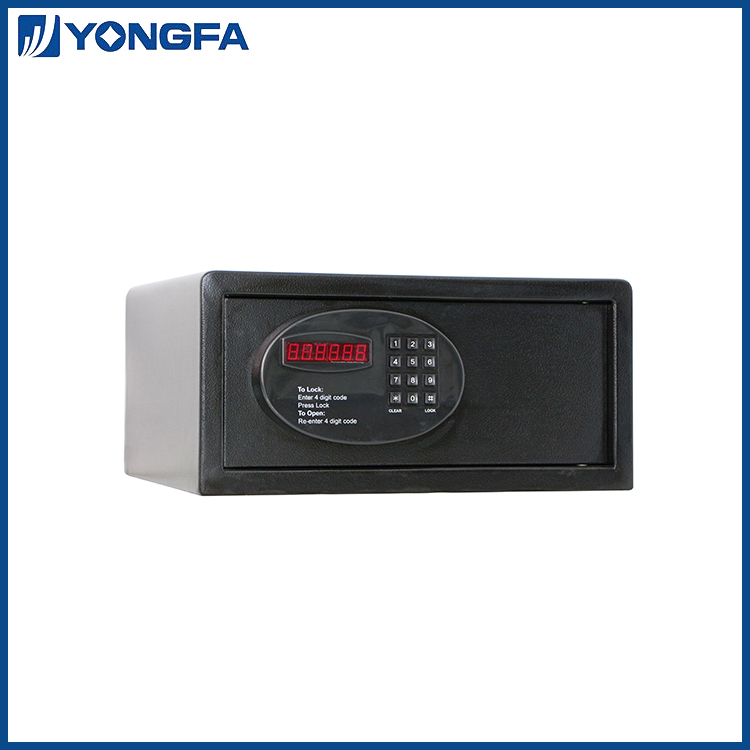 All the Hotel Safe Boxes are quality guaranteed. 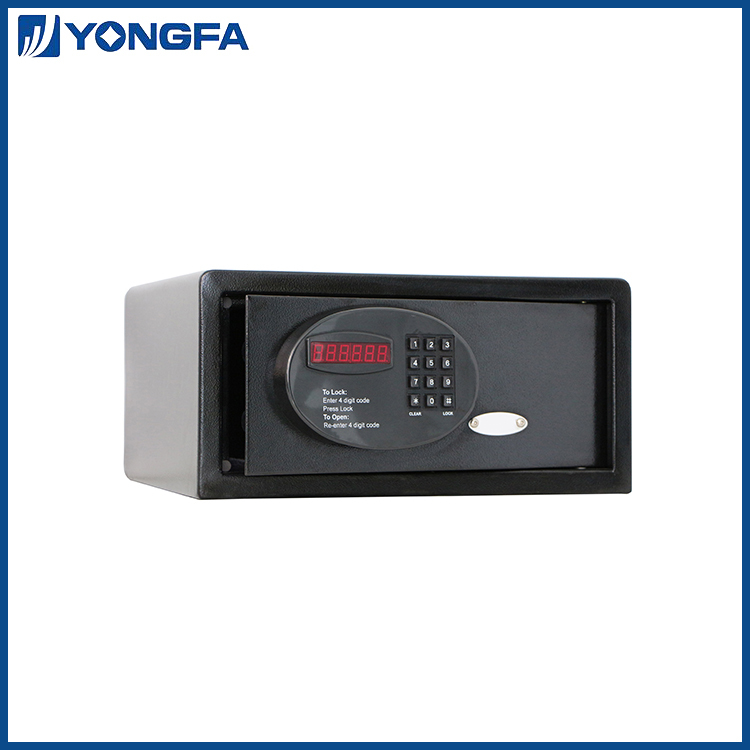 We are China Origin Factory of Hotel Safe Deposit Boxes. If you have any question, please feel free to contact us.